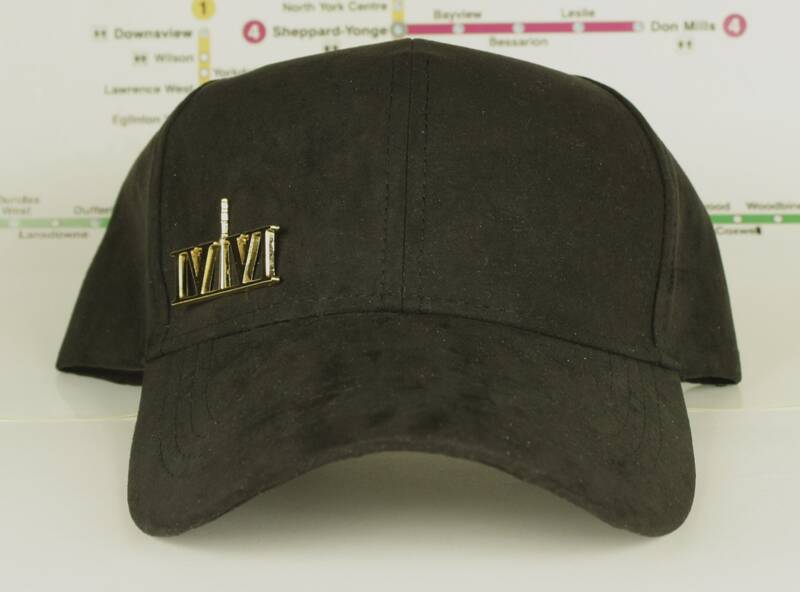 These are part of our special "416" Collection dad hats! 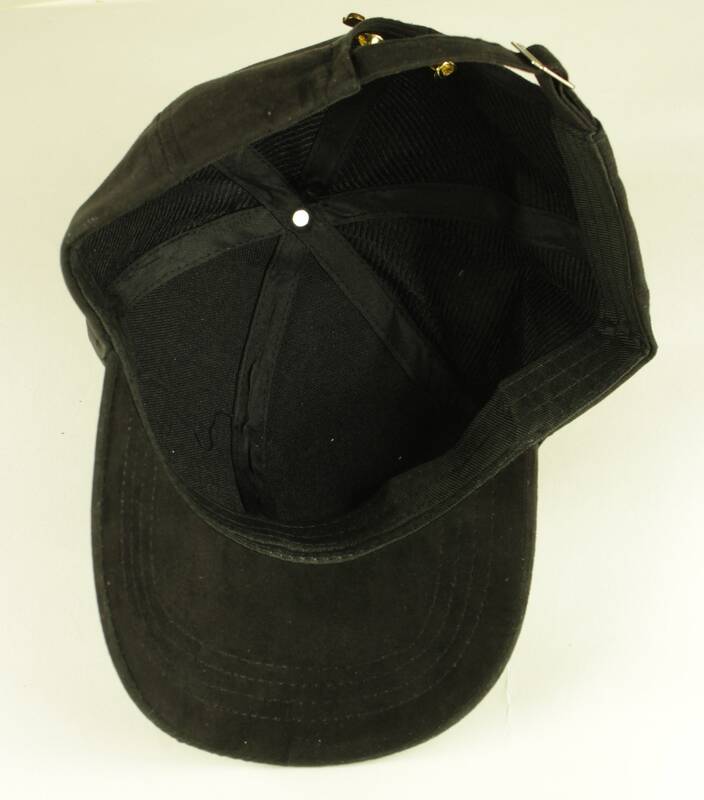 Made with a soft and comfortable, supreme quality material, and equipped with a strap back metal buckle enclosure so that it will fit most young adults/adults. 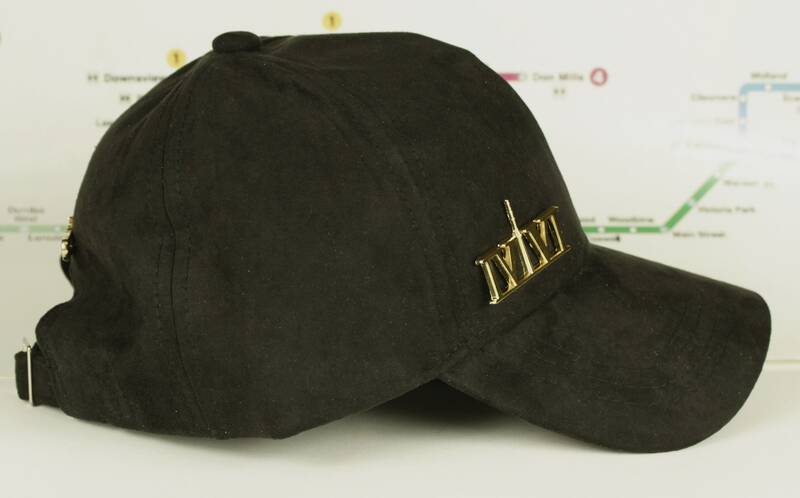 90's era dad hats are fire this season! 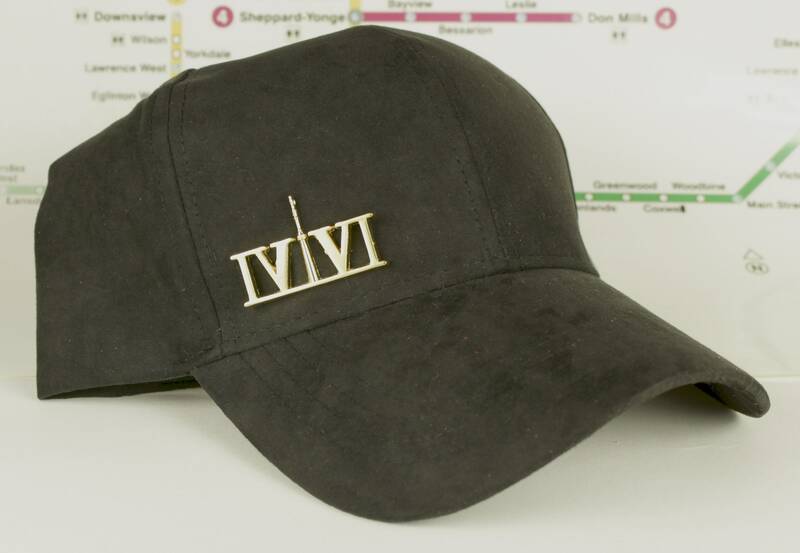 And these special "416" chromed out dad hats are perfect to represent this beautiful city of Toronto. Toronto is awesome, and we should all come together to let the world know that we love this city and that they should too. Toronto rocks, and so do you. And hey, don'tcha wanna support local artists? Go on, be your bad self with this fire hat!